Reytec Leadership | Reytec Construction Resources, Inc.
Reytec Construction Resources, Inc. prides itself on strong people who are passionate about the construction business and life in general. Our senior leadership team is led by Gregg Reyes, president and CEO of Reytec. Gregg is joined by Steven Aranda , Rusty Pena, Laura Leal and Romeo Lopez. Best Advice Ever Received: Treat people the way you want to be treated. Words to Live By: The world is run by those that show up! Stand up and lead! 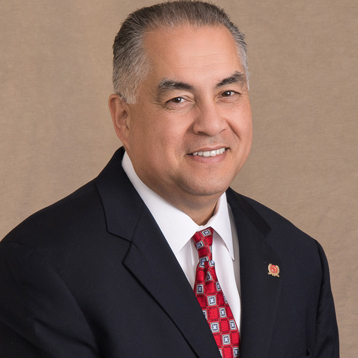 Gregg Reyes is president and chief executive officer of Reytec Construction Resources, Inc., one of the largest minority-owned construction resourcing companies in the Houston area with projects totaling in excess of $300 million. As CEO, Gregg focuses on leading the company’s long-term growth strategy, including its expansion into the Austin and Corpus Christi markets. 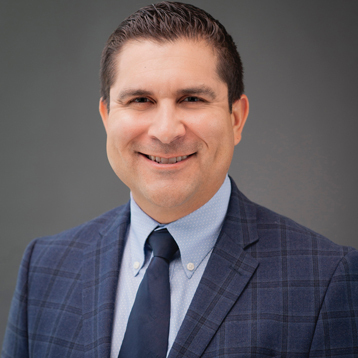 Gregg is active within the community and serves as a member of the Houston East End Chamber of Commerce, the Houston Hispanic Chamber of Commerce, the National Hispanic Professional Organization, the Association of General Contractors and the Houston Contractors Association. Gregg is also active in the C Club of Houston. 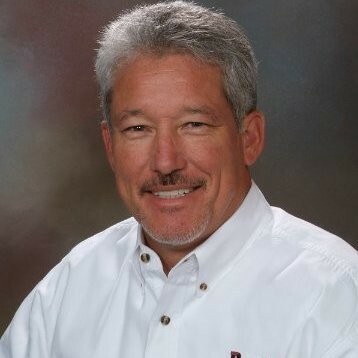 Gregg has been involved in the commercial construction industry since 1991 and founded Reytec Construction Resources, Inc. in February of 1996. First Paying Job: “Yard dog” in high school that entailed painting and power washing the school, removing mirrors from the workout room, etc. Best Advice Ever Received: It doesn’t matter what happens to you. What matters is what you decide to do about it. Words to Live By: The Golden Rule: Treat others the way you want to be treated. Best Advice Ever Received: Keep doing for yourself; no one else will do it for you. Be a hard worker, take pride in what you do, and you will excel. Words to Live By: Faith is not believing that God can. It’s knowing that God will.